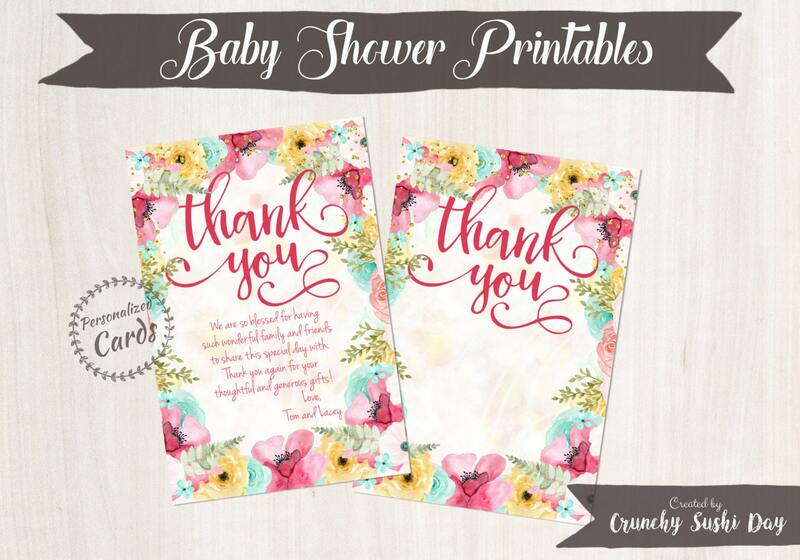 Your purchase includes 2 sheets of cards sent in both a PDF and .jpeg format. PDF and JPEG files are sized to a standard 8.5 x 11 sheet of paper with 2 cards per sheet. 3. Within 24-48hrs your customized cards will be emailed with your personal information. Please make sure to check the customized tags for accuracy. 4. Print your cards at home, local photo lab, or copy center.